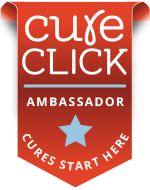 I read a blurb in the NMSS Magazine that stated African Americans with MS are less likely to use any of the disease modifying drugs than people of other races. That got my attention although I do think its a matter of personal choice,I choose to do drugs! I set out to find the nearest African American support group to check this out. That was 1.5 hours away in Philadelphia. Like any other group I’ve come upon, I talked more than anyone in the room. Except this one guy, he was pretty cool. I brought up the article and as it stated most of the people in the room were not on medication. But what the article failed to address was how many people in the room had insurance or co-pay issues. As I looked around the table I was far more concerned with the level of obesity and a host of other health issues that must only complicate MS.
Everyone went around the table and talked about what bothered them last month and then it was the cool guys turn)At first he had a burning pain in his leg JUST LIKE MONTEL but when Montel said it I thought it was totally BOGUS DUDE and he just wanted to smoke some weed, but now I believed him! (Sorry Montel) Next the cool guy said he had an MS Hug and EVERYBODY in the room was like “oh yeah, oh yeah…they’re the worse right? Hahaha, oh yeah” EVERYBODY except ME! All of the sudden I felt like I forgot to put my drawers on. I just sat really quiet so nobody noticed. Now… how cool was I when two years later I felt an intense tightening around my chest, along with a pain and burning sensation. I clutched my chest… awashed in fear! This was it! Did I go to the emergency room? Because these were all the signs of a heart attack. I DID NOT. Why you ask? Because this was an MS HUG like the cool guy at the support group had described…just like it…right…everybody said so, right? 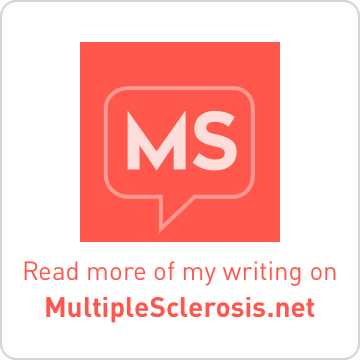 When I first became ill, I scoured the internet for information on MS. Of course, this included YouTube, and there are probably hundreds of videos there concerning MS. Some are informational, some are testimonials and some are interviews or excerpts from programmes. Some are depressing and misleading, some are interesting and informative, and some are absolutely inspirational. One of my favourites is the interview on Larry King Live of Montel Williams. I hadn't heard of him before I saw the interview, but he is an American talk show host who himself has been diagnosed with MS. As I watched it, it was wonderful not only because here was a man describing very, very similar symptoms to my own, but he was able to express things about MS that I felt, but had never been able to adequately verbalise. An example of this is the injection I take every other day. I hate taking my injection. I hate it! Why? It doesn't hurt particularly. It's take less than five minutes, and I don't really suffer side effects from the betaferon like I did in the beginning. So why do I hate taking it? 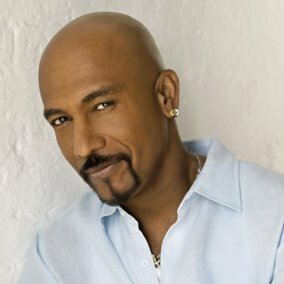 Montel Williams explains it beautifully, and very quickly I started directing people to these videos if they really wanted a clear, articulate expression of what MS is like and, because my illness felt so similar to his, a little of what my experience is like. Lance Armstrong's LIVESTRONG.com talks about the benefits of massage on pain in MS sufferers. By reducing pain, massage can help folks become more mobile. Less pain = more movement. Folks withnMS don't want to be in bed. Sometimes we don't have much choice. 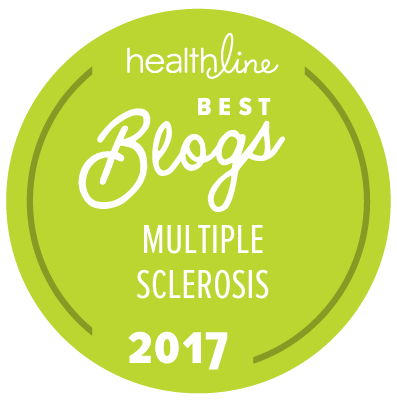 Massage & Bodyworks Magazine has done their research with regards to MS and massage presenting us with one of the most comprehensive yet simple to digest articles summarizing MS, the disease, along with the benefits of massage. "For the MS patient, a well-being approach for addressing body, mind, and spirit is essential to combating the effects of the disease. Helpful self-care can include a daily routine of tai chi or yoga, meditation, and attention to diet." They get it. They get the disease and seem to understand what we need to feel better. "With her extensive MS experience, Crowell says she has learned the importance of balance between releasing spasticity and maintaining enough tone for the client to function. “If you relax someone with MS too much, they can’t walk when they get off the table. They use the spasticity to keep them erect.” By implementing a reflex response technique, she reduces spasms without decreasing tone. The client is better able to maintain standing balance, and for those who are not ambulatory, core stability is increased so they can sit better. “One of the things people tend to lose is control. You are working with refining the amount of contraction they use with a given movement." Wow! This is some great stuff. 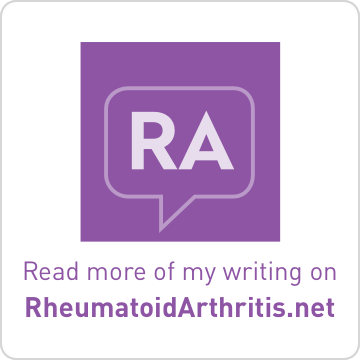 A must read for all with multiple sclerosis. Craniosacral massage: Light pressure is applied to the head, neck, and spine to ease tension and compression. This type of massage is not appropriate for people with conditions that could be affected by intracranial pressure changes, such as acute aneurysm, cerebral hemorrhage, or hydrocephaly. Lymphatic massage: Light, rhythmic strokes are used to improve the flow of lymph (a colorless fluid that helps fight infection and disease) and get rid of waste throughout the body. Lymphatic massage is often used to reduce post-surgical swelling and to help heal sports-related injuries. Myofascial release: Pressure and body positioning are used to loosen and stretch the muscles, fascia (connective tissue), and related structures. Both physical therapists and massage therapists who are appropriately trained use this technique. Reflexology: Specialized thumb and finger techniques are applied to reflex points in the hands and/or feet. Shiatsu: Gentle finger and hand pressure are applied to specific points on the body to relieve pain. Swedish massage: A variety of strokes and light-pressure techniques are used to enhance blood flow, remove waste products from tissues, stretch ligaments and tendons, and ease physical and emotional tension. Trigger point massage: Pressure is applied to trigger points (tender areas where the muscles have been damaged or where tension accumulates) to alleviate muscle spasms and pain. One of my favorites? Lymphatic massage...you can feel the toxins being squeegeed out of you! But I love them all. In fact, I'm off to get one now! What's your experience? Pro massage or toss it? This concludes the 124th edition of the Carnival. The next Carnival of MS Bloggers will be hosted here on October 11, 2012. Please remember to submit a post (via email) from your blog of which you are particularly proud, or which you simply want to share, by noon on Tuesday, October 9, 2012.